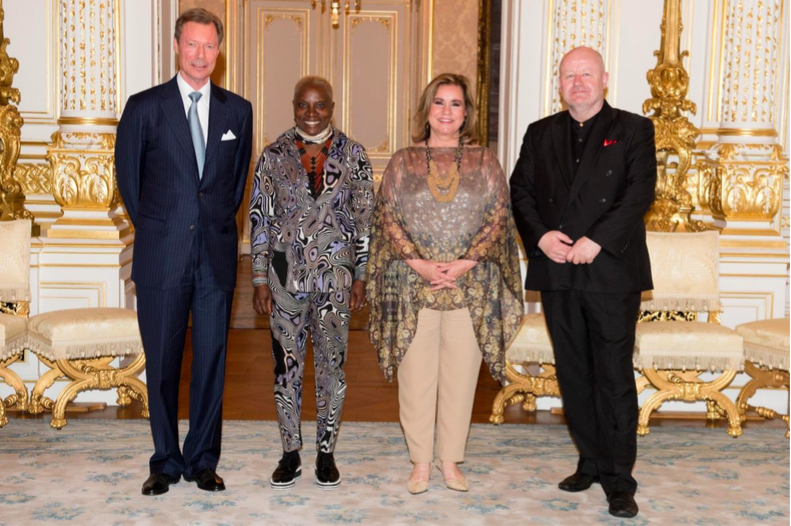 On Tuesday, Grand Duke Henri and Grand Duchess Maria Teresa received in audience jazz singer-songwriter Angélique Kidjo and trumpeter-composer Gast Waltzing at the Palais grand-ducal. Both musicians are in Luxembourg for the Fête de la Musique and also performed with the Luxembourg Philharmonic. 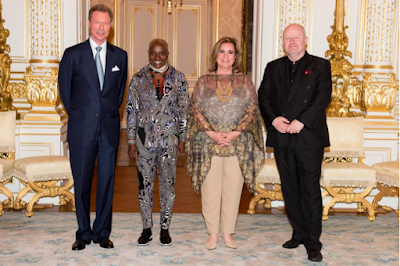 Grammy winner Kidjo has also been a Goodwill Ambassador for UNICEF since 2002.